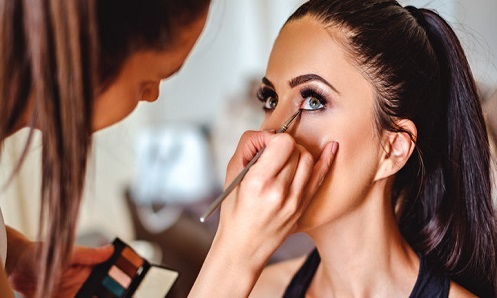 Need a dinner makeup, facial treatment, health, spa, salons and beauty service but tired of searching high and low for the best professional and certified makeup artist? Or just simply running out of time and needed last minute booking? Use our HELPY BEAUTY - The Best At-Home Beauty Services. Let us indulge both your hands and feet with our pampering nail care services. Relax in the comfort of our private manicure/pedicure room. A great hair cut is the cornerstone of style, and it does take some finesse whether it may be a simple trim or a complete restyle cut. 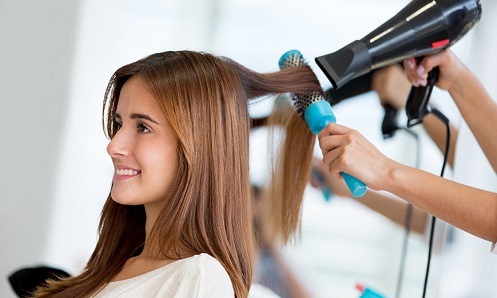 Try our best hairstyle services. Provide top-quality care on your schedule. You bring the good stylist services.